Promatech has a variety of Book Covers for hardback as well as paperback books. 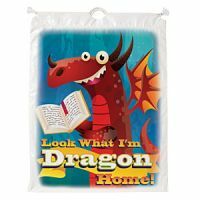 Our large selection of Plastic Book Covers are constructed with vinyl, polyester and polypropylene laminate and these Clear Book Covers are also available in one-piece and two-piece styles, with or without adhesive backs. 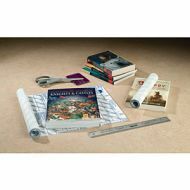 High quality self-adhesive book covers using non-acidic, non-yellowing permanent adhesive to protect your books against marks, spills and other damage. These book covers are easy to apply and economical. 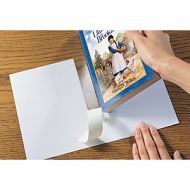 Easy Cover Self-adhesive Book Covers: Convert your soft paperback books into hardcover easily and save cost. 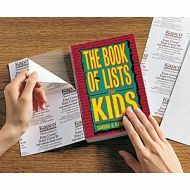 Polycover Self-adhesive Book Covers: Easy to apply book covers for hard and soft covered books. 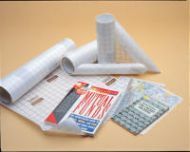 Laminating Rolls: Soft and economical thin laminate roll for large format books, posters, maps and banner lamination. Easy Cover® saves you time and money by turning your paperbacks into hardbacks . 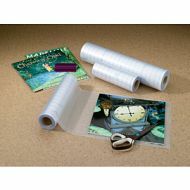 It's easier and quicker to apply than any adhesive book cover.